Happy New Year! | Just Keep Smiling! 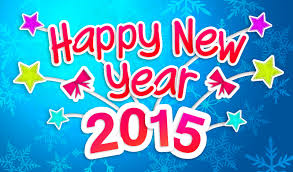 I just want to wish everyone a happy new year! « Fibro… my… What thingy?